The M Technician Stool is plush both in the seat and back to make work time more comfortable. 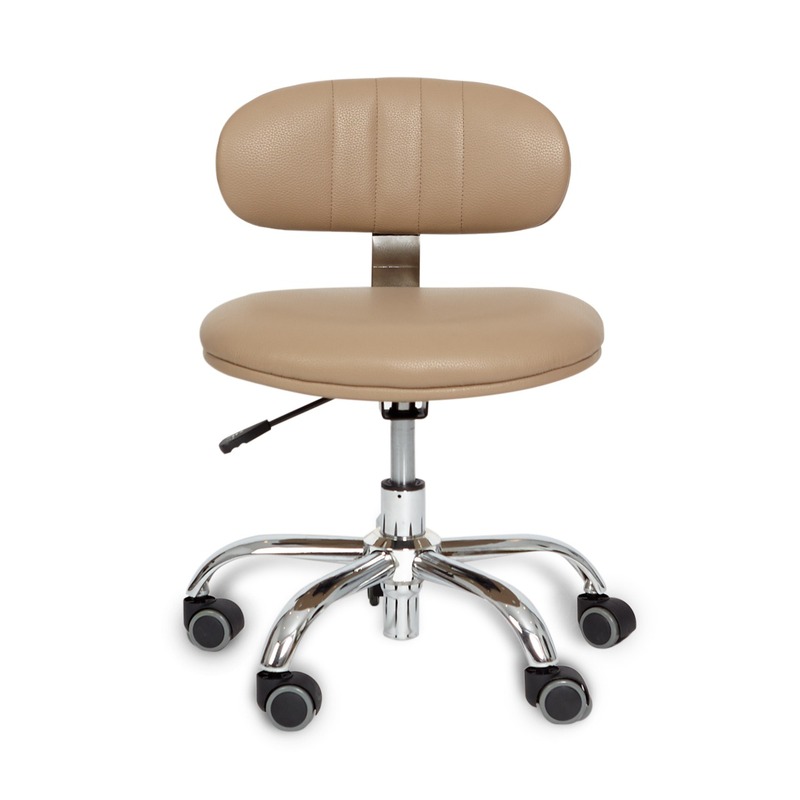 It’s covered in durable leather and set on a handy swivel base. Designed for maximum comfort and solid metal legs, the Venus Customer Chair is our modern interpretation of relaxation with a shapely back and cushy seat, it still offers all the comforts of the classic. 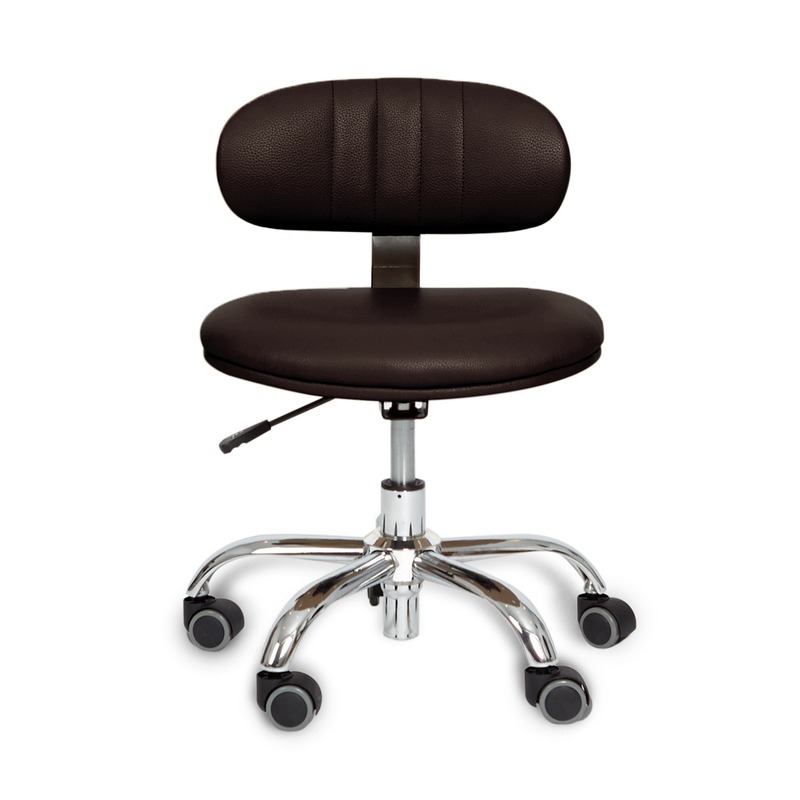 Trendy Design Technician Stool Featuring extra firm back support and seat cushion. High density foam for improved elasticity for extra firm back support and seat cushion. Adjustable height lever and silent easy roll caster.